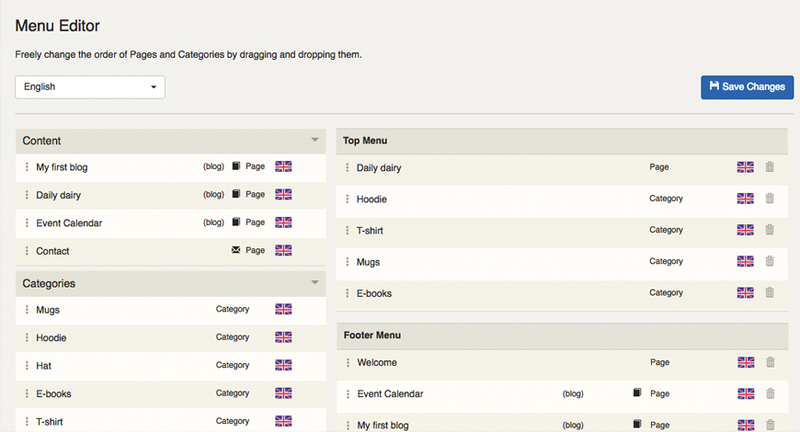 To construct the menu of your store drag-and-drop the category or page to the desired menu. Additionally you can change the order of your menu also by simply drag-and-dropping them. This entry was posted in Content on April 6, 2018 by shoptsieblogadmin.